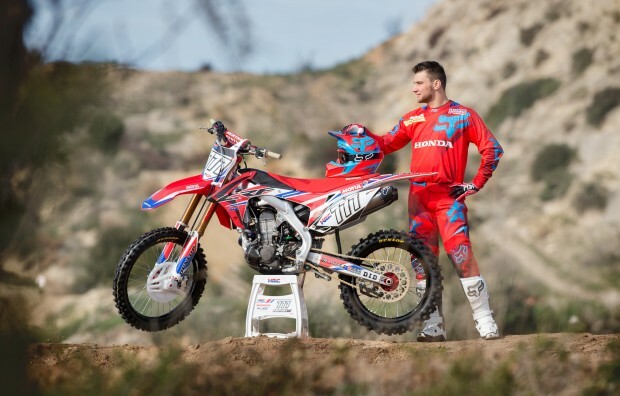 Evgeny Bobryshev, the affable Russian, has signed an extension to his agreement with Team HRC and will remain on the factory Honda CRF450RW for the 2016 season. 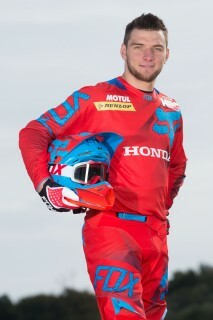 The new deal means that in 2016 the 28 year-old from Kondrovo, Russia, will enjoy his seventh season with Honda in motocross. 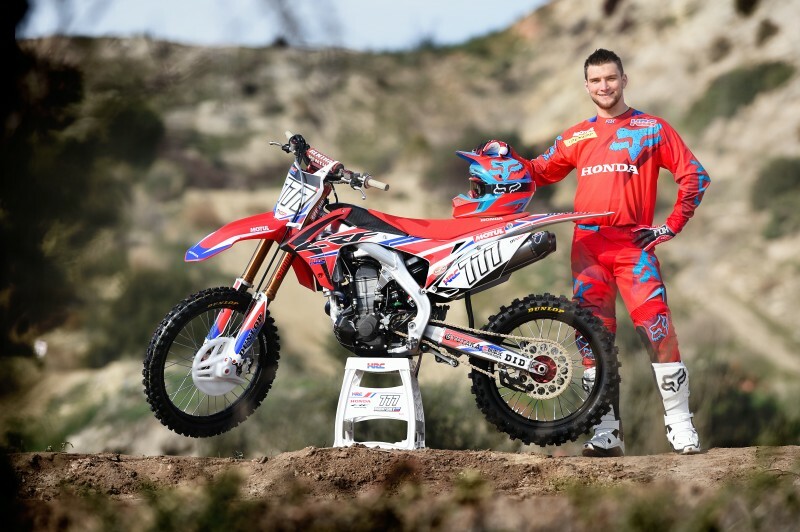 When Bobby first climbed aboard the CRF450R in 2010 with CAS Honda, it proved an ideal match and he won the British Motocross Championship before graduating to the Motocross World Championship in 2011. That 2011 season was his best year with the team so far, finishing fourth overall with his first MX1 Grand Prix victory in Germany and a further five podiums. Though injury plagued him in the seasons that followed, 2015 is something of a return to form as he is currently lying fifth in the World Championship, took his first qualifying race win at the MXGP of Pietramurata earlier this season and stood on the podium in France. 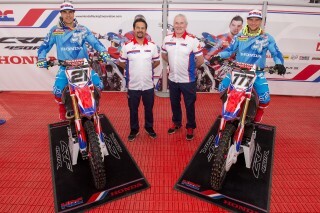 This means that the Team HRC line-up for 2016 remains unchanged with Evgeny Bobryshev on the no.777 machine riding alongside Gautier Paulin on the no.21 CRF450RW.